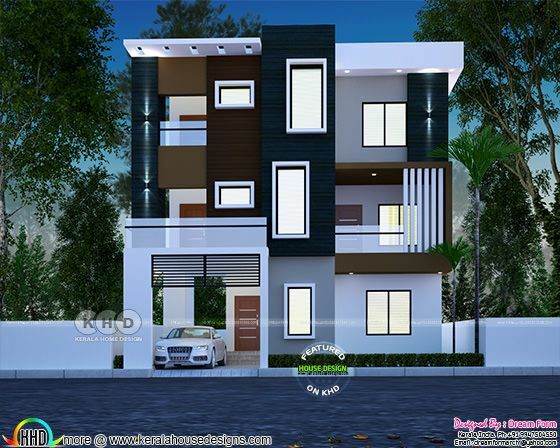 3020 Square Feet (281 Square Meter) (302 Square Yards) 3 storied 5 bedroom modern home design. Design provided by Dream Form from Kerala. Ground floor area : 1093 sq.ft. Second floor area : 662 sq.ft. Total area : 3020 sq.ft. 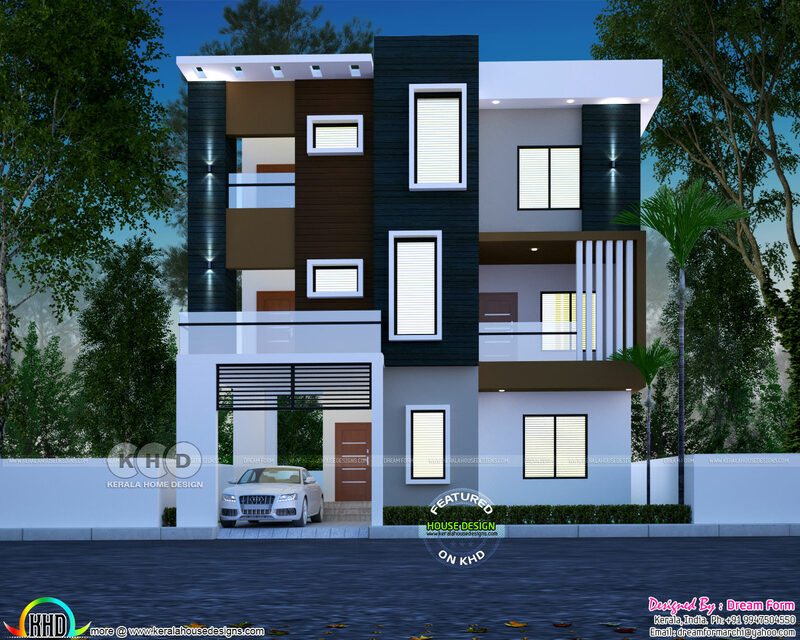 0 comments on "5 bedroom three storied modern home design"